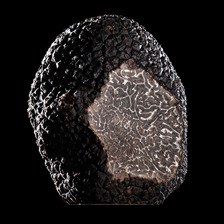 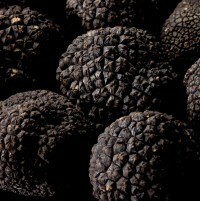 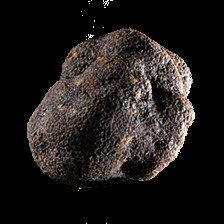 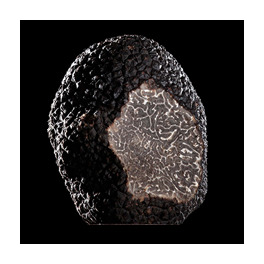 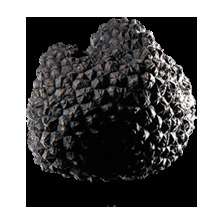 Australian Tuber Melanosporum Black Truffle. 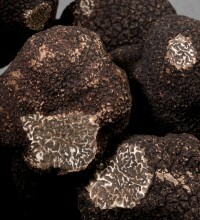 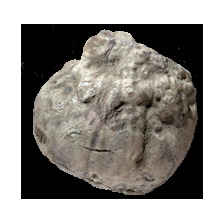 This has the same organoleptic and taste characteristics as the French truffle. 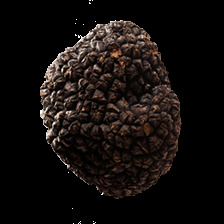 The main truffle plantations are to be found in Western Australia, most of them in farms around Perth, Manjimup and Pemberton. 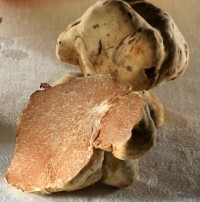 Truffles are also harvested in south-eastern Australia, in Stanthorpe in Queensland, in Tasmania and in Victoria and Canberra in New South Wales (NSW).